Chakras, as they are laid out in Traditional Ayurveda and Traditional Chinese Medicine, do have certain placements which correspond to what we now know are major endocrine organs. Given the time of the development of the ideas of a chakra system, it is entirely plausible that the healers of the time knew there was something in this area, but not exactly what. The endocrine system function and mechanisms are still being studied and new things are discovered all the time. It is not unusual that people gave their best understanding of something when attempting to understand. Let’s face it! It hasn’t been that too long ago since doctors suggested the root cause of disease was bad blood and utilized leeches. The root chakra is called Muladhara. It encompasses the pelvic area and the base of the spine. Supplements high in iron can feed the body’s need for iron. Low iron is considered to be one issue that could be effected by a week root chakra. Liquid drinks high in copper chlorophyllins* can be sued as they supply easily bio-accessible iron. The kidneys filter waste from the blood. 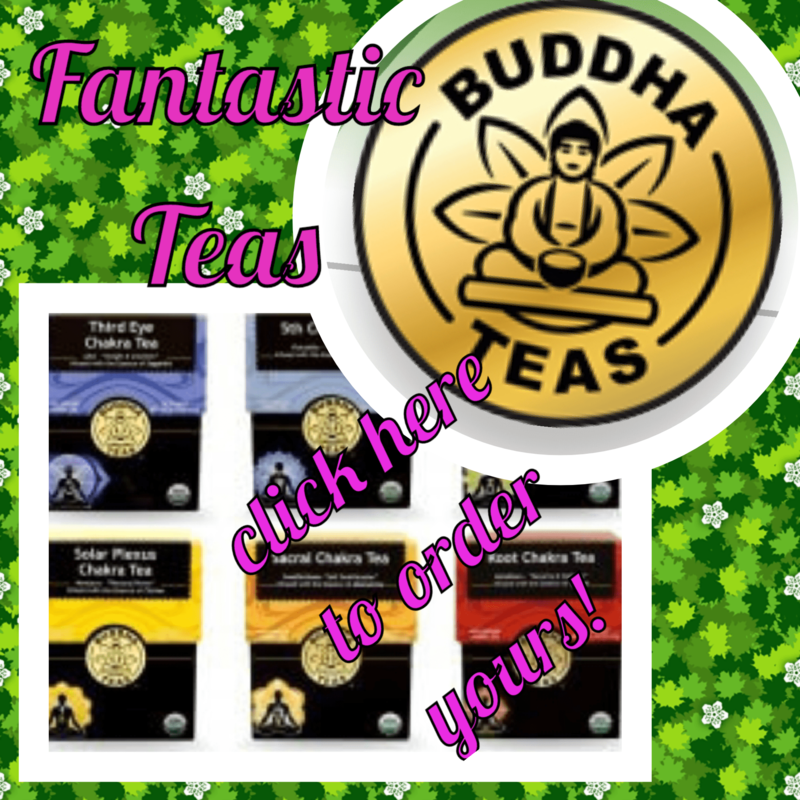 They are thought to be closely associated with the emotion of anger or extreme fear. Increasing one’s water intake can aid in kidney function. It would, in a way, be supplying your body with its basic needs instead of denying them. Lemon added to the water can act as a light diuretic. Astringent herbs like Uva Ursi* (a.k.a bearberry) and Juniper Berries* can help to pull more fluids through the kidneys. Meditation and similar techniques (like guided imagery) have been used to try to work on the mental aspects associated with this chakra. It is common in some practices to focus upon a symbol for this chakra while meditating. 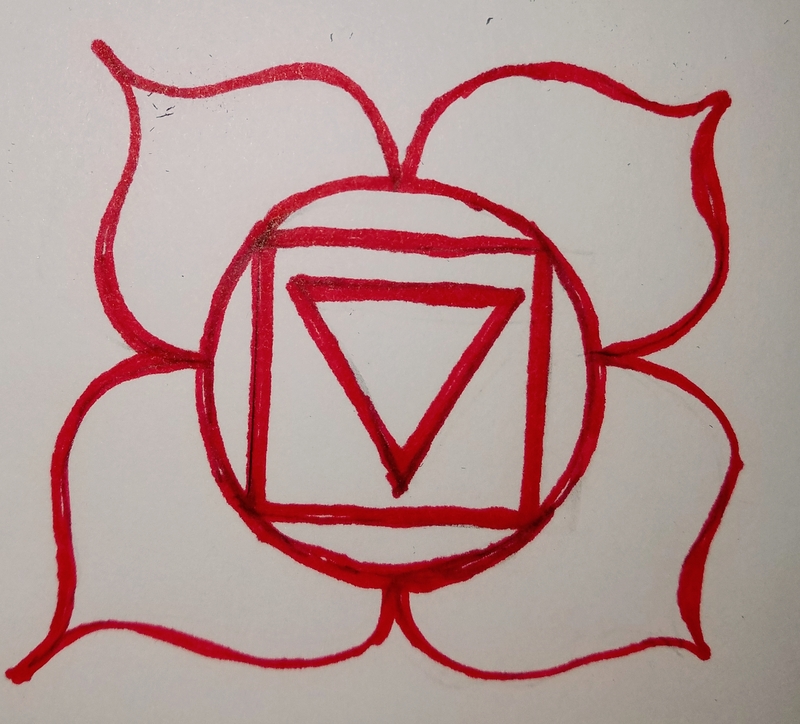 While this is not my strong area of expertise, I find it interesting that the symbol corresponding to Muladhara is square, much liek the sturdy foundation of a house that makes conenction to the earth and supplies the support for the rest of the structure. It is not a far stretch to think of the functions associated wiht this chakra as being foundations of life. This is the chakra upon which all others are built. “Rooting” is sometimes suggested. This is where a person works on imagining the root chakra connecting with the earth. Some people refer to this as “grounding” or “earthing.” It is making a physical connection with the earth. Many do this by walking barefoot upon soil. Some find benefit through imagining a root anchoring him/her to the ground. Whichever method(s) you choose, it is clear why this energy center is important. To truly gain a solid foundation in your own health and wellbeing, addressing the care of the root chakra is important. Whether you think of this energy center as a literal or a figurative thing is not where the emphasis should lie – but instead think of the wonderful ways you can work to build a better foundation for your body, your mind and your spirit.